One day or another, surely, you’ve needed the help of a doctor, a lawyer, a notary, a psychiatrist or psychologist. Everyone, every day, need each other to survive. The reason is that accepting or not, we must all admit that we are weak, limited and too sick. Jesus, our best Doctor, is ready to welcome us into His practice, which we will come out coated with His love and healed by the sweetness of His Heart. 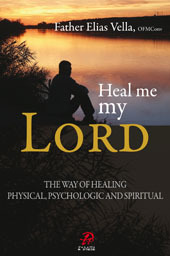 Through this book, the author helps us to go through a healing process that will lead us to an encounter with God. Franciscan conventual, Father Elias Vella was born in Malta on February 28, 1941. He studied theology and catechesis at the Lateran University in Rome. In 1964 he was ordained priest. From 1980 to 1986 was minister provincial of the Franciscan conventuals in Malta. For eight years he served as the delegate of the archbishop to religious and nuns in Malta. 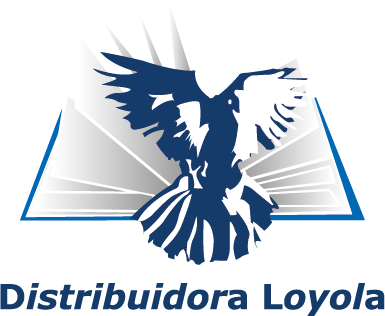 For 24 years he was a Professor of Dogmatic Teology and Pastoral eology at the INSERM (Institutum Nationalis Studiorum Ecclesiasticorum Religiosorum Melitensium). Today he is considered as one of the most prominent exorcists both in his country and elsewhere, besides being also the President of the Archdiocesan Commission on Occult and Satanism in Malta. Father Elias leads prayers, seminars, retreats and spiritual exercises in several countries, including India, Philippines, Australia, West Africa, Italy, Germany, Poland, England and the United States. In Brazil has published ten works of religious literature – three of them were published in English Language. I was in Brazil and i bought this book. it really helped me in many ways. I am in Nigeria.